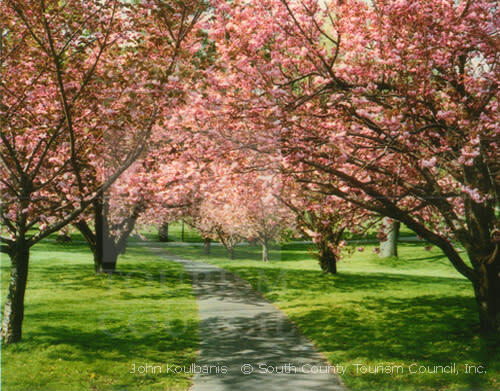 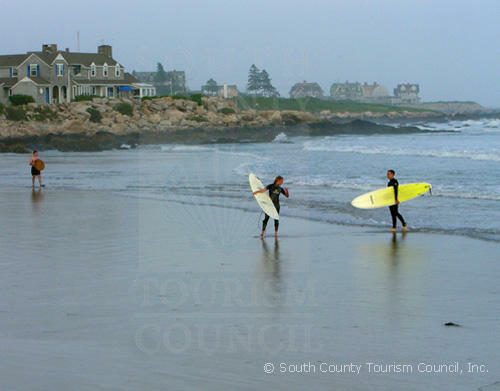 South County's town of Westerly, is so named for its position at the south-western tip of the Rhode Island, and includes Watch Hill and Misquamicut, two highly popular summer resort communities that fringe the Atlantic Ocean. 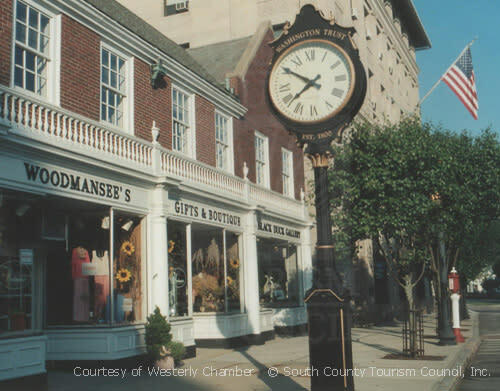 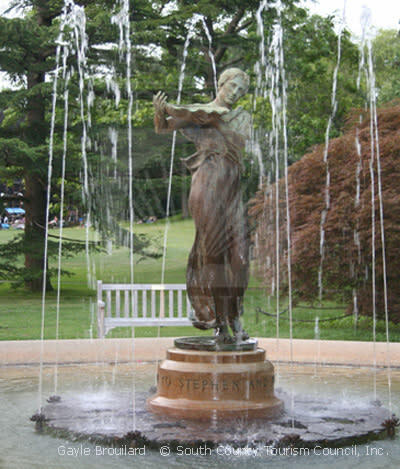 Charming downtown Westerly, with its wonderful Victorian architecture and beautifully landscaped Wilcox Park, helped to earn the designation "one of the twelve most distinctive destinations in the country." 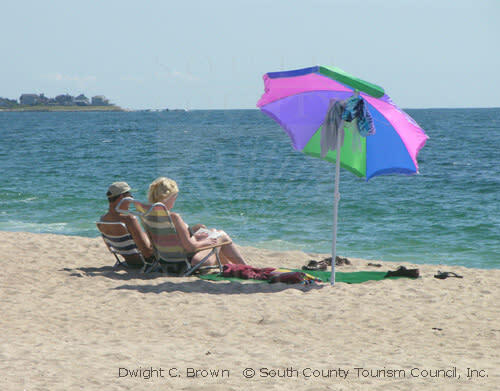 Tranquil Watch Hill boasts lovely beaches and a waterfront village, making it a perfect stop for outdoor dining, leisurely walks and antiquing. 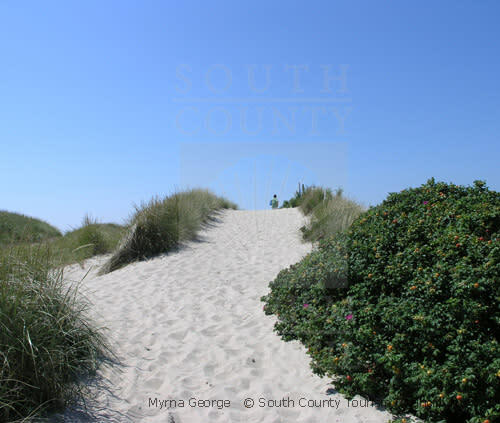 Napatree Point in Watch Hill is the essence of a tiny, hidden gem of a beach. 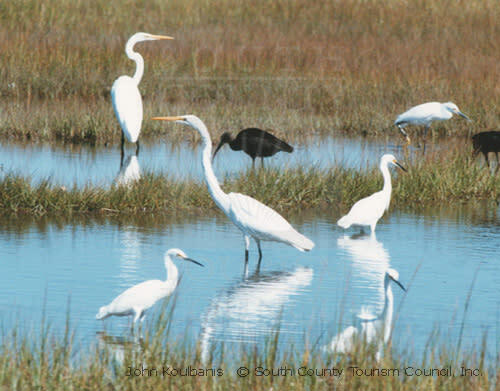 Being a protected bird sanctuary, it has great appeal to families with small children. 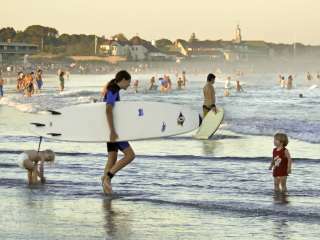 Unpretentious Misquamicut and its popular state beach offers a wide array of attractions, exciting nightlife and summer-long events. 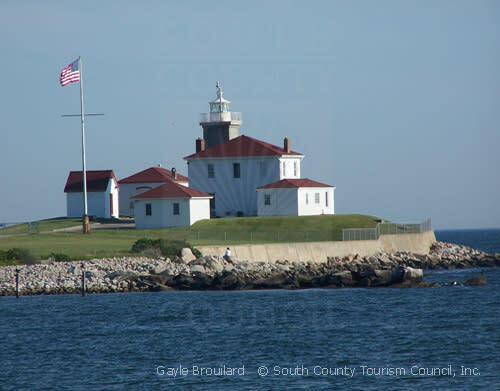 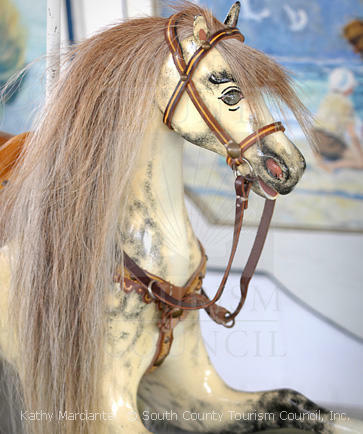 A Southern Rhode Island vacation in Westerly is a truly memorable experience that the whole family will enjoy.